Enjoy the best inspirational, motivational, positive, funny and famous quotes by Alex D. Linz. Use words and picture quotations to push forward and inspire you keep going in life! Every culture loves scatological humour. That's always a favourite. Home Alone was a lot and a lot and a lot of standing and sitting and walking and running and it was physically demanding but in this, I'm doing back flips and riding ostriches. It's physically demanding in a new way, so it's fun. Well, I don't know. Home Alone, I was a lot younger and I was in every shot and it was a lot colder, so Home Alone was physically demanding but more like being able to stand for a long time. Well, I don’t know. Home Alone, I was a lot younger and I was in every shot and it was a lot colder, so Home Alone was physically demanding but more like being able to stand for a long time. Home Alone was a lot and a lot and a lot of standing and sitting and walking and running and it was physically demanding but in this, I’m doing back flips and riding ostriches. It’s physically demanding in a new way, so it’s fun. 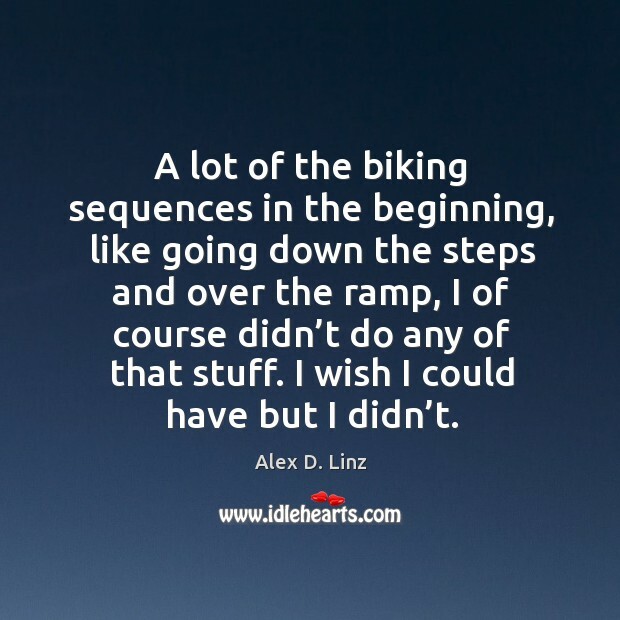 A lot of the biking sequences in the beginning, like going down the steps and over the ramp, I of course didn’t do any of that stuff. I wish I could have but I didn’t. Every culture loves scatological humour. That’s always a favourite. 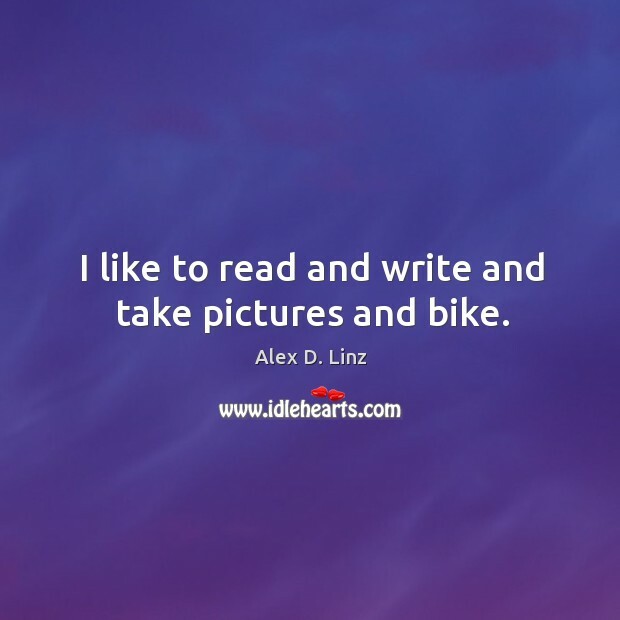 I like to read and write and take pictures and bike.